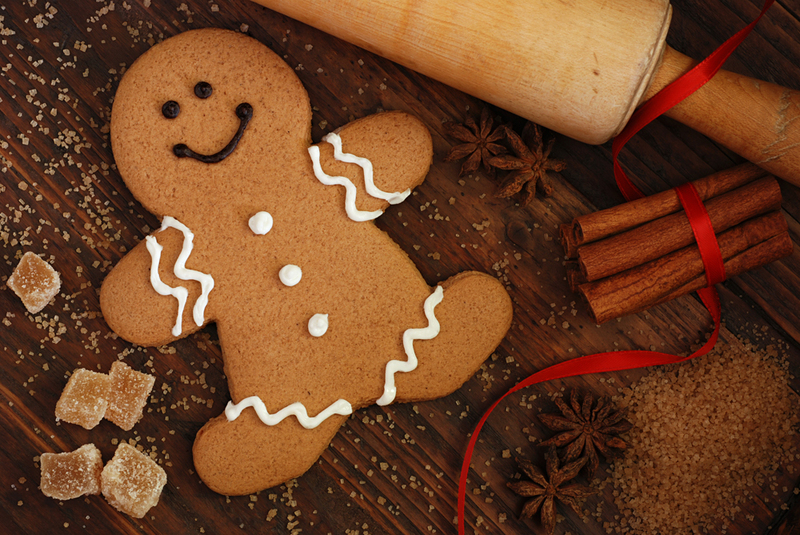 You will have the opportunity to create your own unique gingerbread. RBTH presents a digest of Russia's most delicious culinary events from March 30-April 5, 2016. Anybody that has ever wanted to make art from cookies will have the opportunity to attend gingerbread-painting workshops at Moscow’s Artplay design center (Nizhnyaya Syromyatnicheskaya ul. 10). The gingerbreads are of different sizes and shapes and visitors will have an arsenal of decorations at their disposal, including multicolored toppings and sprinkles. The storage life of gingerbread is at least five months, which makes them a perfect gift for practically any occasion. The workshops will be held on April 9 and 19 at 12:00. While you are planning your visit we recommend taking a moment to learn more about the temptingly sweet history of Russian gingerbreads. The guide helps to draw a gastronomic map across the Urals, a region inhabited by many different groups of people featuring diverse and extraordinary ethnic cuisines. The book will also include information on where to try these dishes, as well as unique ingredient lists, including Naina Yeltsina’s famous cookie recipe. Now we can learn what kept her husband, the first President of the Russian Federation Boris Yeltsin, smiling all the time. The guide’s launch is scheduled for December 2016. Experts agree that the project will help in developing the local gastronomic scene, which will increasingly be a mix of healthy natural products combined with deeply rooted culinary traditions. Honey from the Republic of Bashkortostan (836 miles from Moscow to the East) is being prepared for delivery to the International Space Station (ISS). Currently the best specimens are being selected for further inspection at the experimental space-feeding workshop at Biryulevo in the Moscow Region. The Bashkir Honey Regional Research and Development Center is the only honey producer that has been able to pass these strict tests. Sixty kilograms of mixed flower and white honey have been collected from all regions of the republic. The center has been a supplier for the ISS since 2002. The packaging for the honey is a bit unusual: it’s a tube with a lid fastened with a silk string. However, it succeeds in reminding the astronauts of their home on distant Earth. Honey is very important in the Russian culinary tradition: it is an essential ingredient for medovik cake, among other dishes. One hundred and two weekend trade fairs opened in Moscow on April 1 with 70 percent of the stalls given to local farmers. The trade season will last for three months until June 26. In April farmers will sell fruits, vegetables, milk and meat products. Usually the third month of the trade season is the most popular: this is when apricots, peaches, melons and watermelons are brought up to the capital from south and central Russia for sale. Weekend trade fairs provide Muscovites with the unique opportunity to buy healthy organic food and also not worry about the quality: all products sold at these fairs are controlled by the Russian Federal Consumer Rights Protection and Human Health Control Service, veterinary services and municipal delegates.